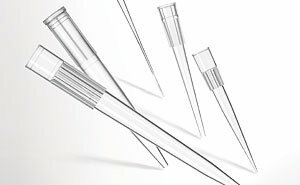 Repetitive strain injuries in your lab can be avoided by gaining an understanding of pipetting forces and choices. 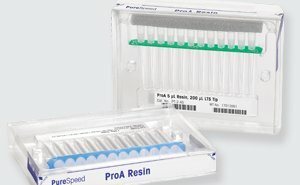 Pipetting is a forceful and repetitive activity, and there is a strong association between pipetting and the occurrence of repetitive stress injuries (RSI's). 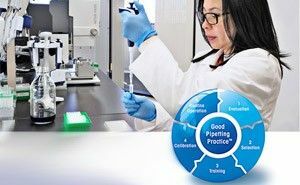 In fact, pipetting just over an hour a day over the course of a year is enough to put you at risk, and the risks tend to increase with workload and age. 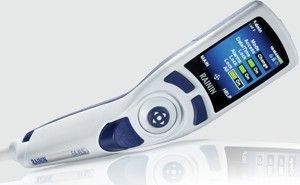 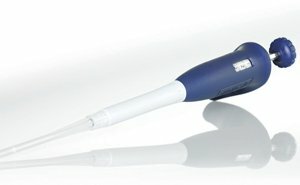 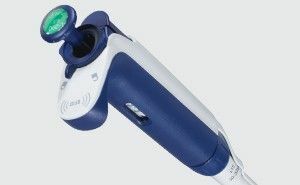 Rainin pioneered the development of pipettes that reduce the force required at each step of the pipetting cycle. 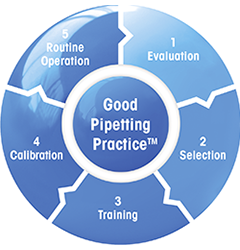 By knowing which conditions pose or amplify your risk, you are in a much better position to mitigate or eliminate them. 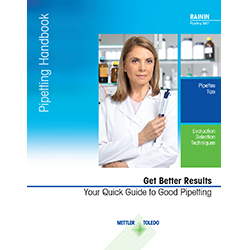 Download The Ergonomics of Pipetting white paper and learn ways you can reduce risks associated with the repetitive, physical demands of pipetting.